These center channel speaker models incorporate a D’Appolito Array of two newly developed long-throw 5-1/4˝ bass/midrange drivers (four on the XXL and Reference) surrounding one of our signature High Velocity Folded Ribbon (HVFR) tweeters. The 5-1/4˝ drivers incorporate spiderleg cast baskets for rigidity and minimal internal reflection, as well as our unique multi-vaned phase plugs (MVPP), to minimize cross-apex wave propagation interference. 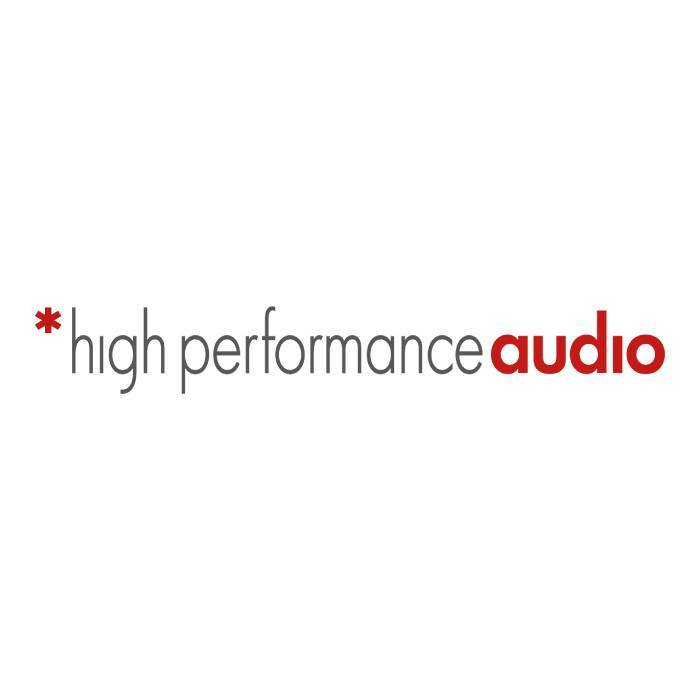 They also utilize top-mounted pressure-coupled quadratic planar low frequency radiators that both extend the bass response as well as provide the bass/midrange drivers with ideal acoustic loading and damping. Since the top-mounted passive radiators put out a very low frequency pressure wave, they only require an inch or two of clearance above them so they can be placed in cabinets/wall units if desired (always position the speaker at the front of the opening for best performance).